Our expert DBA consultants will resolve your Database issues with one of our many Database Service Solutions. Peformance tuning, migrations, installs, assessments, audits, and backup and recovery. Companies and their IT staff are often confronted with a multitude of tasks dealing with the support of their database environments. We provide a full-range of services with expertise that resolve Database issues and also complement the resident DBA’s efforts if needed. 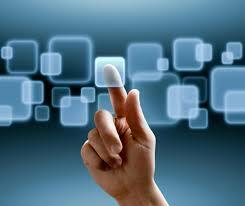 We provide a series of services that will help make your IT database effective. We also offer off-site DBA services for Small to Medium companies which do not have an in house DBA. All our DBA’s are certified with years of experience in the IT field.